The HelpDesk Connect is now re-branding to SmartAnswer. 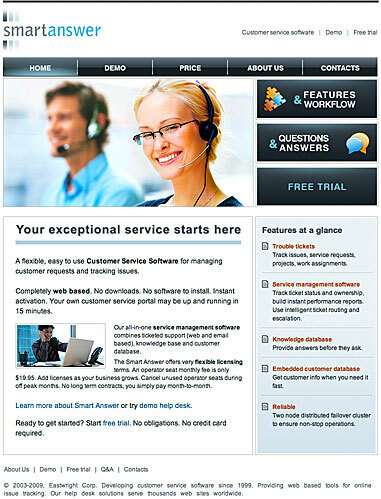 Your new customer service portal will be setup on the SmartAnswer web server. Both SmartAnswer and HelpDesk Connect servers use the same software and are managed by the same company. The only noticeable difference is domain name: your site will reside in smartanswer.com domain. Please proceed to SmartAnswer web site. Setup your customer service portal now.